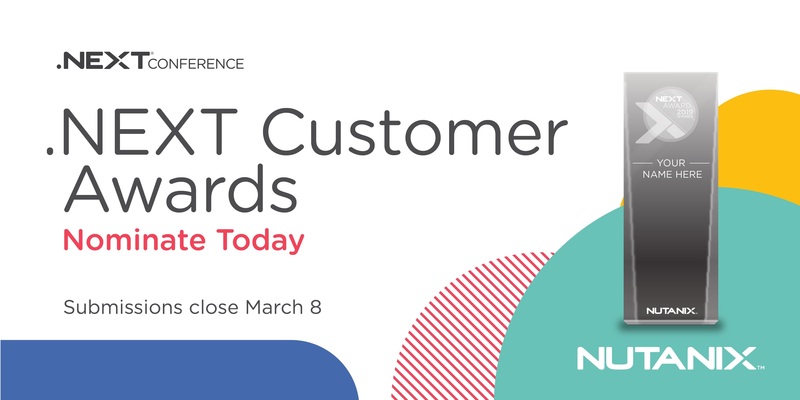 The .NEXT Customer Award program recognizes IT leaders who are transforming their organizations with innovative ideas and technology. They are Visionaries. Leaders. Disruptors. People of passion. And they have the ambition, drive, and talent to elevate IT to focus on the business. Nominate your IT leader or team today!